Just a few notes about some recipes. A while back I had read about Black Bean Brownies. 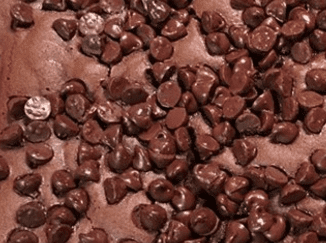 These were supposed to be a great substitute for “regular” brownies and much healthier. Well, I tried them… and they’re good! I need to refine the recipe a bit as this was my first time and I made a few changes. I used a sugar substitute instead of white sugar and I used a bigger pan than called for. Since they looked awfully thin I cut back on the cooking time and I think they are a little under cooked. Next time – will do a double batch. I will also look to use honey or a more natural sweetener. 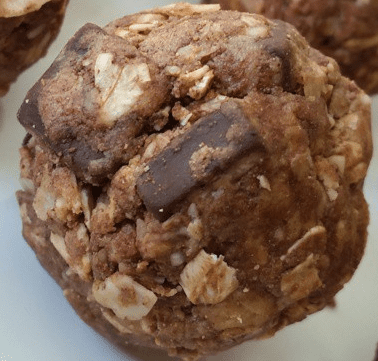 Here is my [our] next attempt at a natural snack – almond joy protein balls. Right after I write this post I will be heading to the kitchen and giving them a whirl. A few of the items in the recipe were a bit pricey. Tammy was able to find the ingredients at a better price at Christmas Tree Shops and Walmart. – Score! Will let you know how the come out another day! I just bought powdered peanut butter at Marshalls. Up on Rt. 99 in Rocky Hill, there’s a good size Home Goods. You can find a lot of clean eating stuff there including inserted coconut, organic coconut oil, etc, for good prices. Check out recipes made with Avocado and coconut flour. I just saw a recipe with both of them. I’ll send it to you when I find it. Thanks, will need to check out Marshall’s. Thanks for the resources. More places to check out.